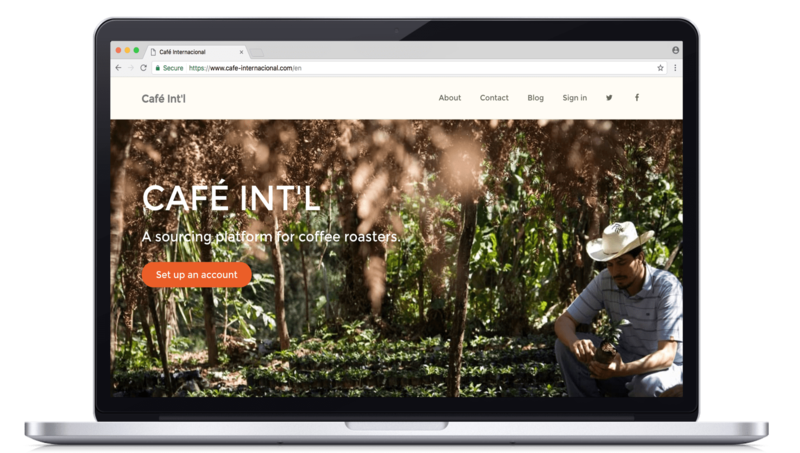 We developed a web based trading platform for coffee farmers. 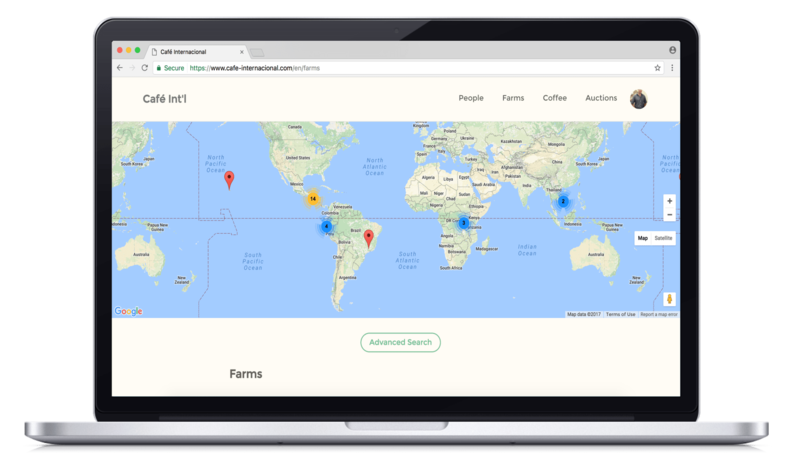 The platform allows farmers to manage their own information, farm profiles, and sales. 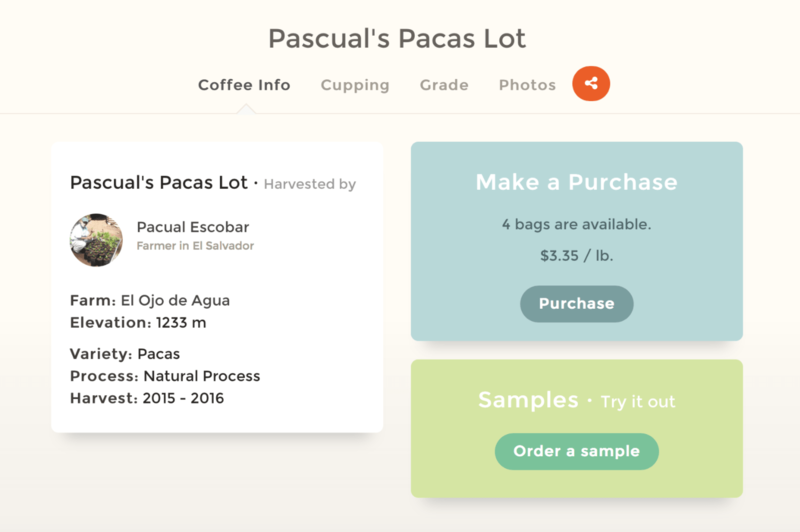 Coffee, logistics, trips to origin, and samples can be purchased and coordinated online. We integrated Google Maps. You can find farms on the map and narrow your search based on geography. Every farm and coffee profile has a map of the farm. We integrated harvest analysis that provides detailed information about the costs of production, varieties produced, financial info, etc. These reports help farmers manage their financials and negotiate with lending institutions.